Defending champion Zachary Laird of Bohemia Manor is back, but enters this weekend as an underdog with the favorite title certainly going to several others having the stronger seasons. 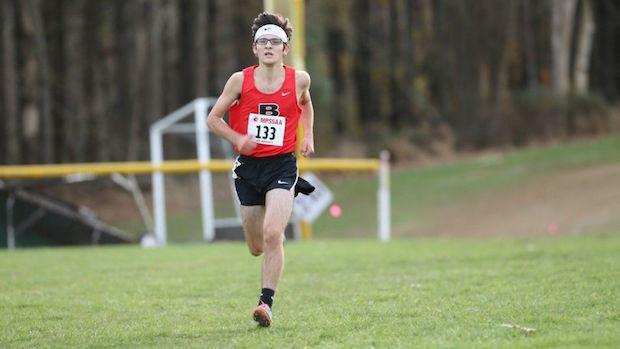 Laird was third at the 1A East Regional last week and actually his teammate Alex Longeway might have a better shot at racing for the win as a winner this season at Maryland Track & Trail and in their regional meet. 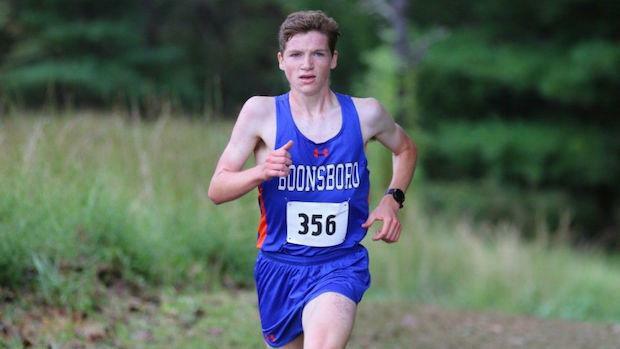 Boonsboro senior Henry Schmidt has a season 5K best of 16:12 which leads all Group 1A runners and has won 4 major invitational races this season including a victory in the small schools race at the Bull Run Invite. The senior from Boonsboro was the Washington County runner-up, but is coming off a disappointing and surprising regional race when he finished 4th at the 1A West Regional. Hopefully, he can bounce back and show his form which he showed in all his prior races. 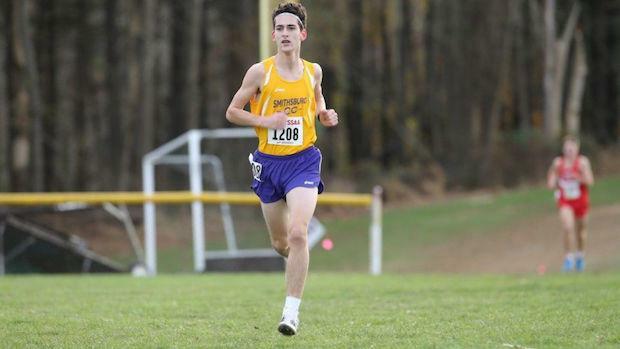 Defeating Schmidt at both the county and regional meet was Smithsburg senior Garrett Kercheval, who his late season surge may put him in prime position to race for the state title on Saturday. While Kercheval hadn't broken 17 minutes for 5K this season, he won the Washington County title in a swift 3 mile performance of 15:42. He also finished 3rd in last year's state meet race. Led by their stout 1-2 punch in Alex Longeway and Zachary Laird, the Bohemia Manor boys are attempting to repeat as state champions in 1A. However, they will need their #3 thru #5 runners to hold off possibly a deeper squad in the 1A West Regional champions and last year's 3rd place state meet squad Boonsboro. Bohemia Manor looks to be strongest in the runner positions of #1-3, while Boonsboro has the advantage at #4-5 and beyond. Boonsboro's top runner Henry Schmidt will look to break up Longeway and Laird up front, while Bohemia Manor will look for their back end to step up to allow them to hoist the first place trophy once again. Bohemia Manor only graduated 2 runners of their top 7 from last year's state champion squad. Meanwhile, Boonsboro has 6 of the top 25 fastest runners at the 5K mile distance in the 1A classification. Other teams contending for top 3 positions will be one of the Bayside Conference's best in Cambridge-South Dorchester, 1A West Regional runners-up Smithsburg, 1A North Regional champions Pikesville, and Southern Garrett. 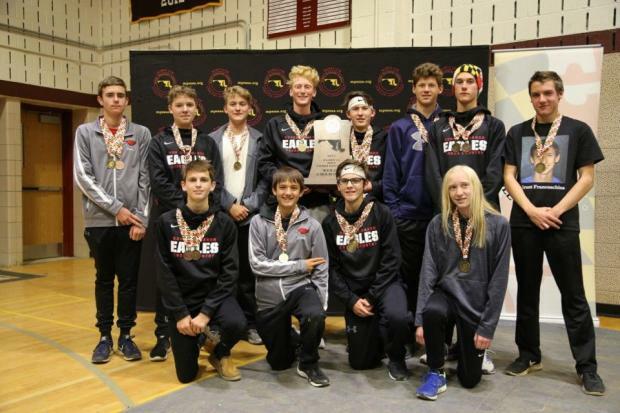 Virtual meet projections and pre-meet rankings for the 1A boys race heading into this weekend's MPSSAA State Cross Country Championships at Hereford High School.